Madison, Wisconsin. 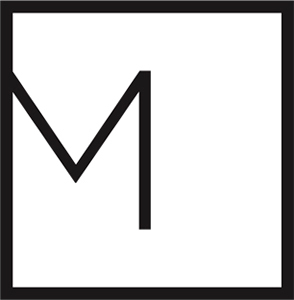 Modernist Mailbox was founded in 2013 with a "honey-do" list. Owners Zach and Jenna Duesler needed to replace their mailbox, which was falling apart. Instead of purchasing one at a store, they decided to make their own. 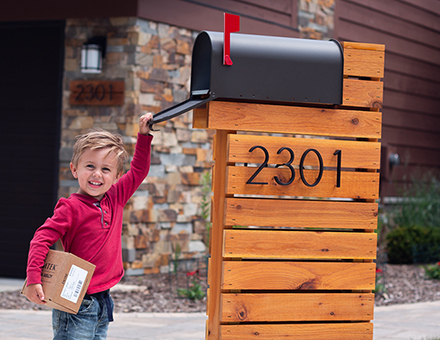 They got so many compliments from friends and family that they made chic mailbox designs their business. Modernist Mailbox continues to sell stylish mailboxes made with top-quality natural cedar. Their company goal is to change mailbox design for the better. Read "Modernist Mailbox Turned a Practical Solution Into a Beautiful Business" on the Sconnie Days blog!